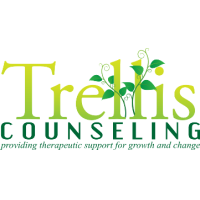 Trellis Counseling specializes in helping people manage individual and relationship changes. 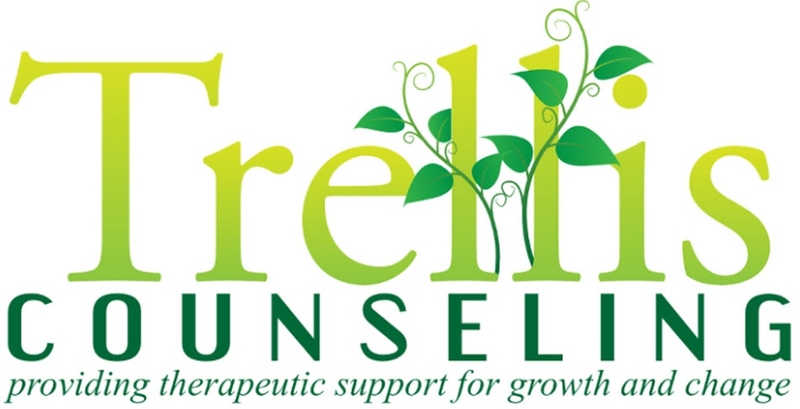 Services include individual therapy, family therapy, couples therapy, pre-marital therapy for engaged couples, Discernment Counseling, and Eye Movement Desensitization and Reprocessing (EMDR) to address trauma. 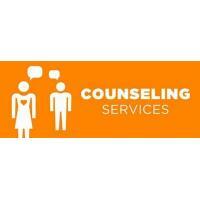 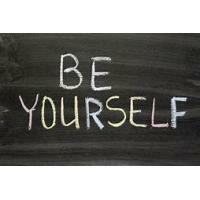 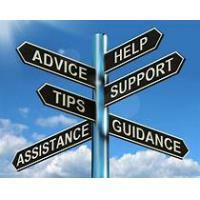 Providing in-person and on-line therapy for clients in Colorado and on-line therapy for clients in Minnesota. 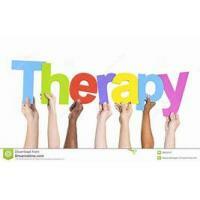 Therapy includes learning and practicing skills to face challenges and incorporating these strategies to improve one’s life.